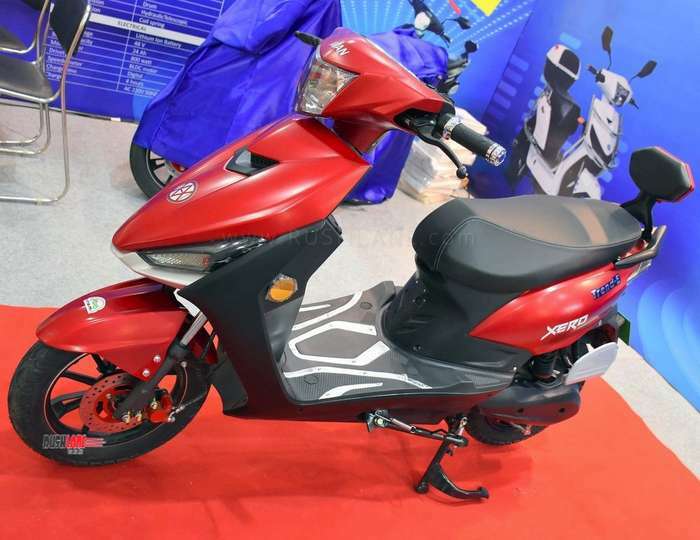 Over 95 percent of electric two wheelers will be impacted by the new scheme announced by the Ministry of Heavy Industry and Public Enterprise. In regards to Faster Adoption and Manufacturing of Hybrid and Electric Vehicles (FAME-II), the Ministry issued a new notification on 28th March 2019 setting new standards for criteria under which electric vehicles will be eligible for incentives. The stringent terms of this new scheme will see electric scooters become more expensive by Rs.10,000-20,000. CRISIL Research surmised that this new regulation would affect electric two wheelers the most and manufacturers would have to scramble to comply with the new FAME-II policy, unless the government amends or dilutes the same. The new regulations states that all electric vehicles, with the exception of e-rickshaws and e-carts, should possess regenerative braking capacity so as to be eligible for the Government incentives. This is also based on a minimum top speed, range per charge and acceleration along with energy consumption efficiency of electric vehicles. Under FAME- I, incentive was extended to all battery powered vehicles and also included those running on lead acid batteries. However, from October 2018, the incentive to lead acid battery based vehicles was discontinued, causing an adverse impact on price and sale of electric scooters. Under FAME-II policy, the outlay of Rs.895 crores (for FAME-I) has been increased to Rs.10,000 crores and will be implemented starting April 1, 2019 but will be applicable to vehicles with advanced batteries and will exclude lead acid batteries. FAME –II eligibility criteria states that the incentive excludes lead acid battery powered two wheelers. 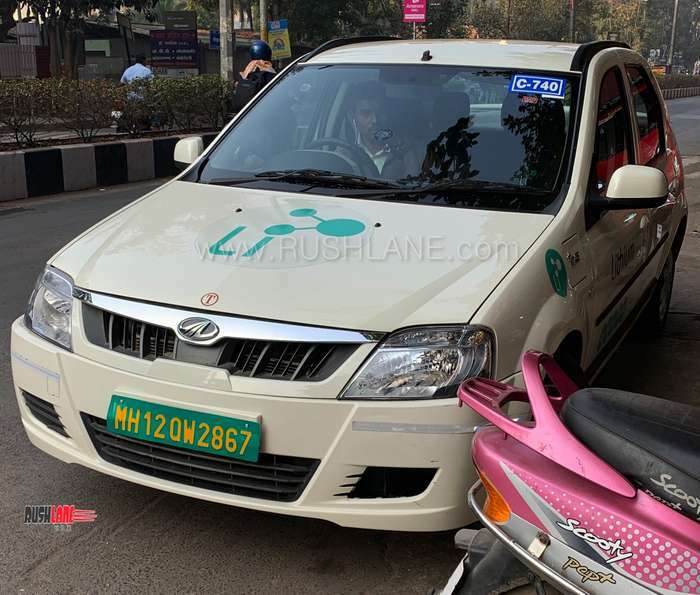 To comply for eligibility, the electric vehicles should have a minimum range of 80 km per charge, a minimum top speed of 40 kmph and maintain acceleration and higher number of charging cycles. This disqualifies over 90 percent of lithium ion battery models from the subsidy. The automakers to comply with these requisites would have to increase battery size to offer higher range and speed, improve battery technology and install electric regenerative braking technology. They would also have to ensure 50 percent localization of manufacture all of which would prove too much of an obstacle for automakers and hence they have asked the Government to reconsider these norms. SMEV is concerned at what recent updates mean as most small EV makers are currently importing EV parts to manufacture bikes here. This negates the proposed preference of localisation, which manufacturers feel will be difficult to manufacture considering the market is still new, and thereby volumes low. Low volumes in turn don’t make local production viable, and the initial investment for prototyping parts and tech, and required R&D investment is a burden that many EV manufacturers are currently unable to bear.